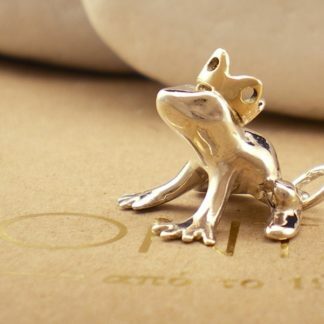 An imaginative and playful frog prince pendant from the A. Leondarakis collection that puts an end to the search for your handsome prince. 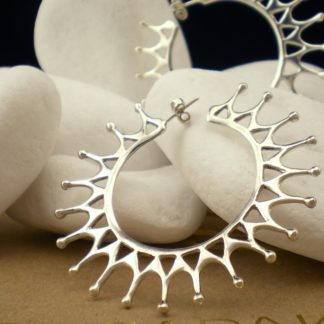 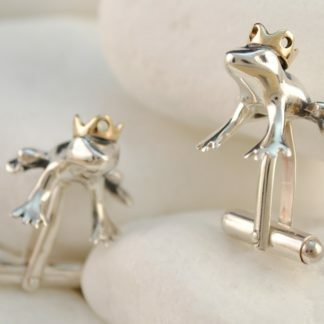 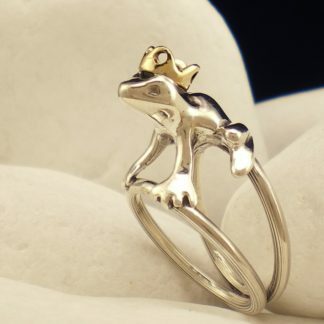 The pendant’s design is inspired by “The Frog Prince” fairy tale. 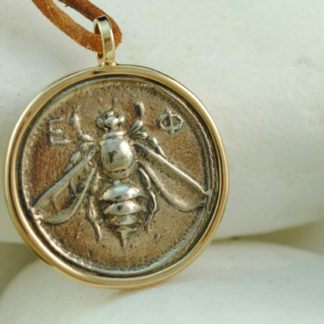 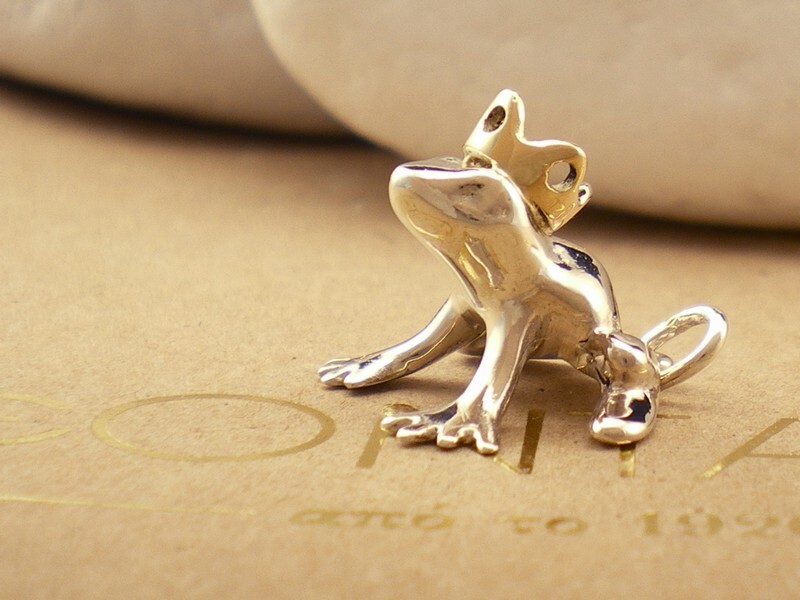 The frog prince pendant carries the metal fineness stamps and the Workshop code ΩΙ34. 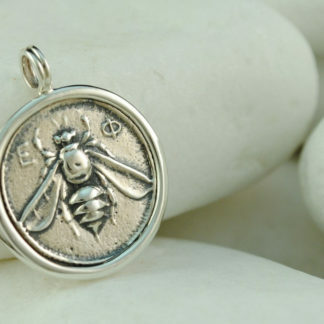 It will be sent to you in a presentation box for you to keep or present as a gift and with a genuine leather string for you to wear.